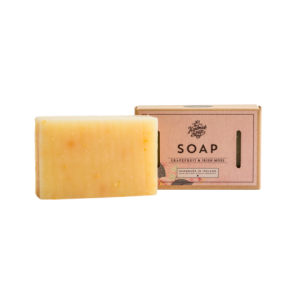 Handmade Soap Co Lemongrass & Cedarwood Hand Cream. 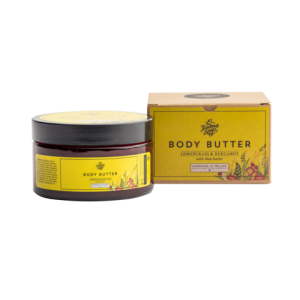 Kind to all hands but especially nourishing to dry, tired skin, this lovely rich cream absorbs quickly, leaving behind a glorious smell of lemongrass. Comes in a pocket, handbag and desk-friendly size. And it’s airport-friendly too. Handy that! 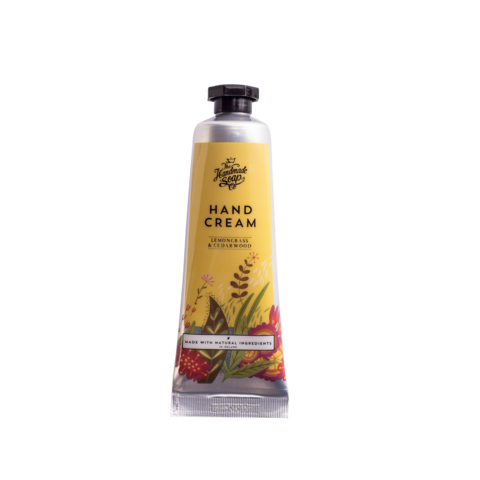 Category: Candles & Fragrances	SKU: 10043530 Tags: hand cream Handmade Soap Co.
Kind to all hands but especially nourishing to dry, tired skin, this lovely rich cream absorbs quickly, leaving behind a glorious smell of lemongrass. Comes in a pocket, handbag and desk-friendly size. And it’s airport-friendly too. Handy that!